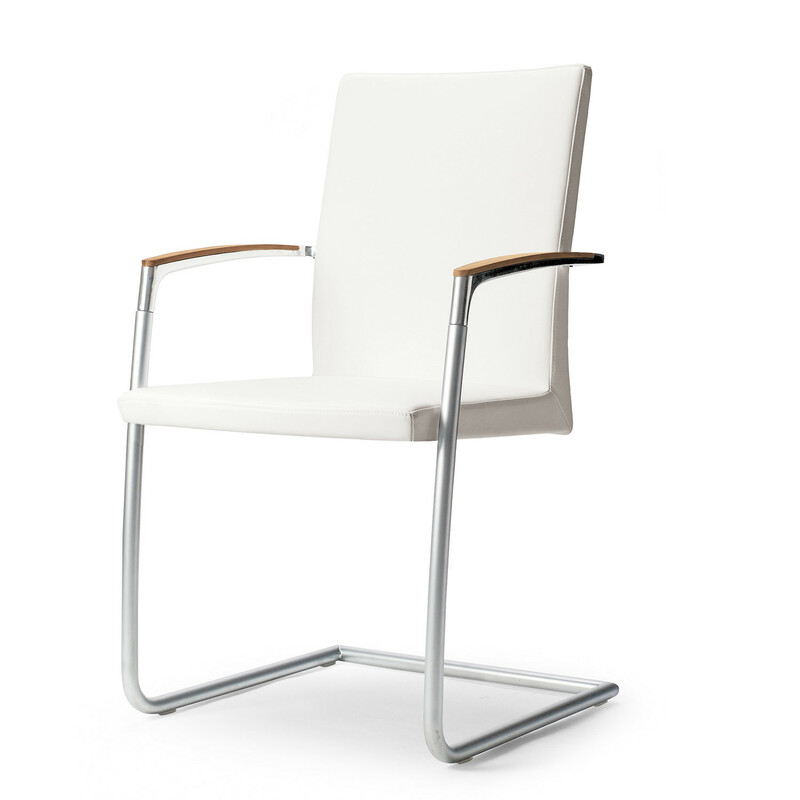 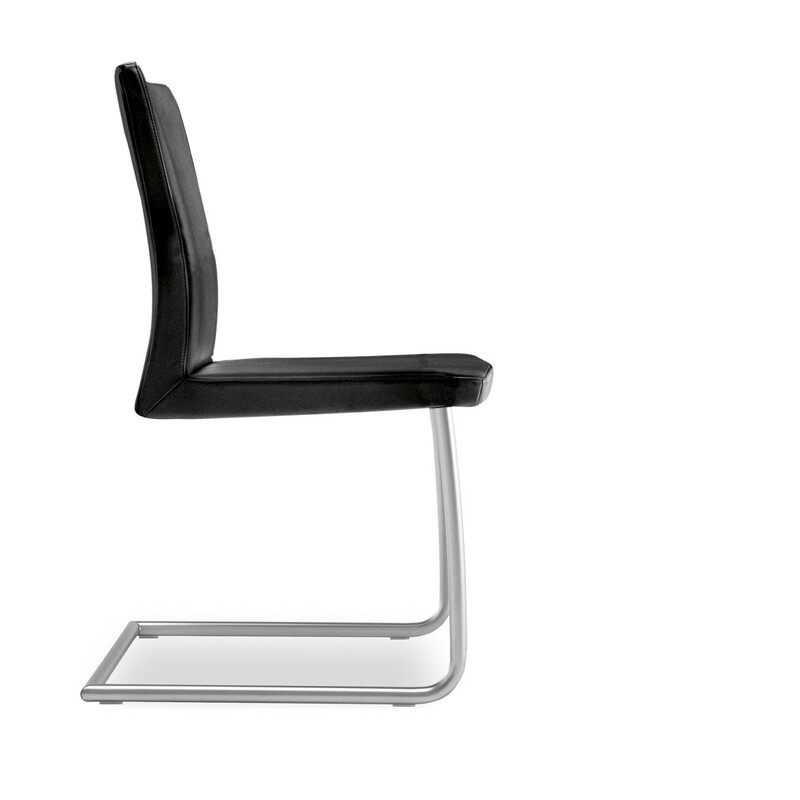 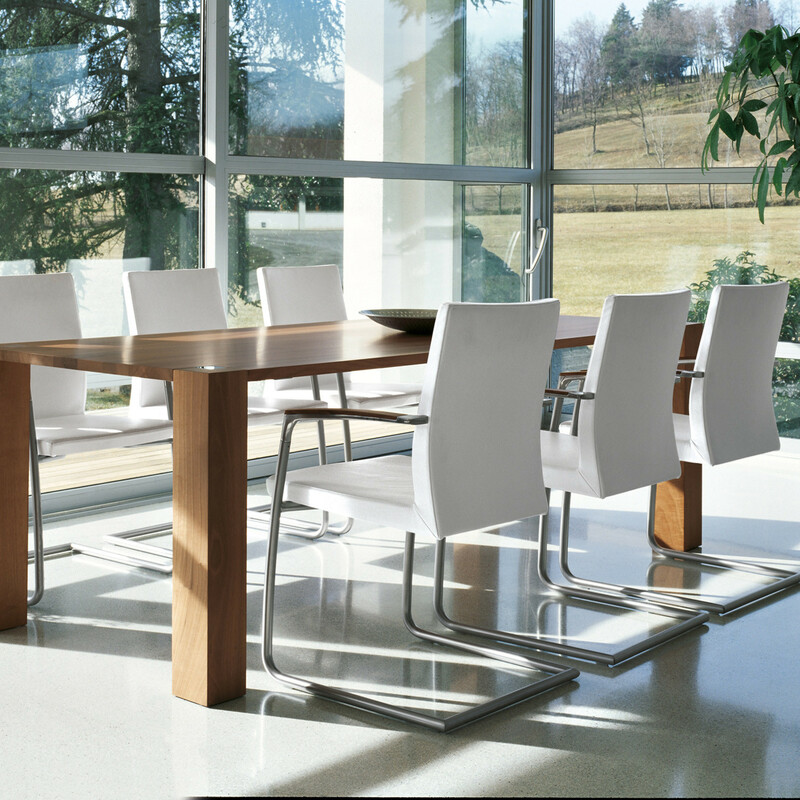 Symbol Chair designed by Lepper, Schmidt and Sommerlade for powerful and elegant conference and meeting areas. 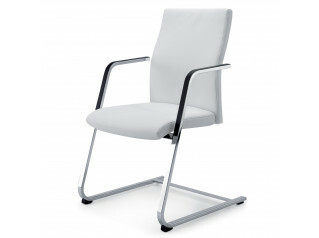 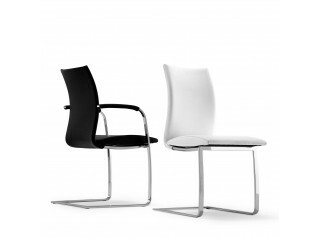 Chair and armchair with skidbase, injected foam shell, frame in chrome matt metal. 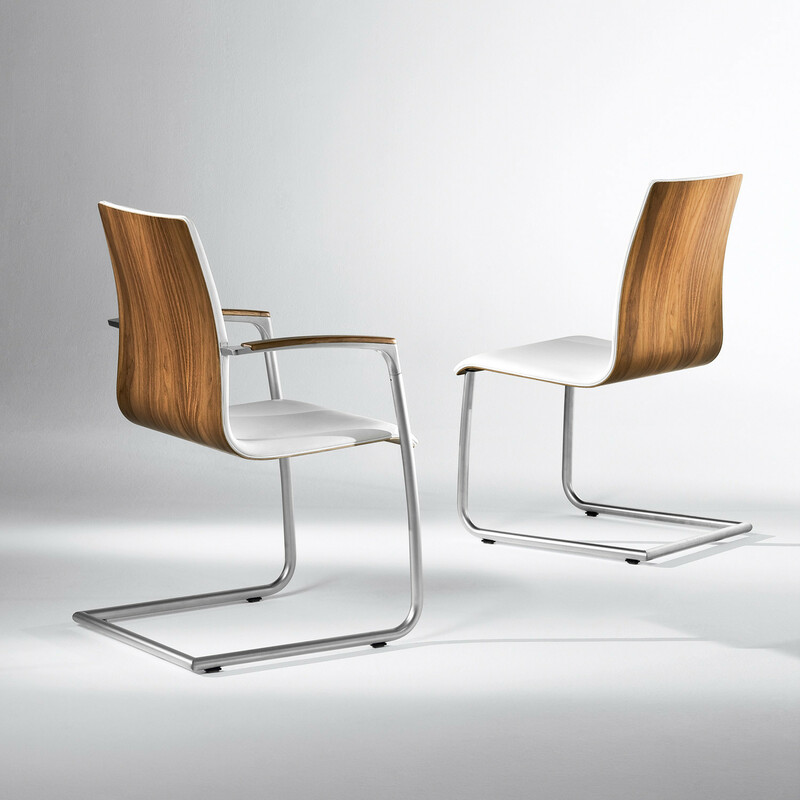 Armchair with arm in polished aluminium, armrest detail in solid wood (Italian walnut, oak and beech) or in leather. 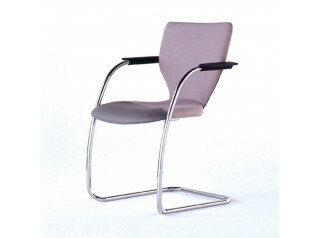 For dimensions, see the Product Brochure below. 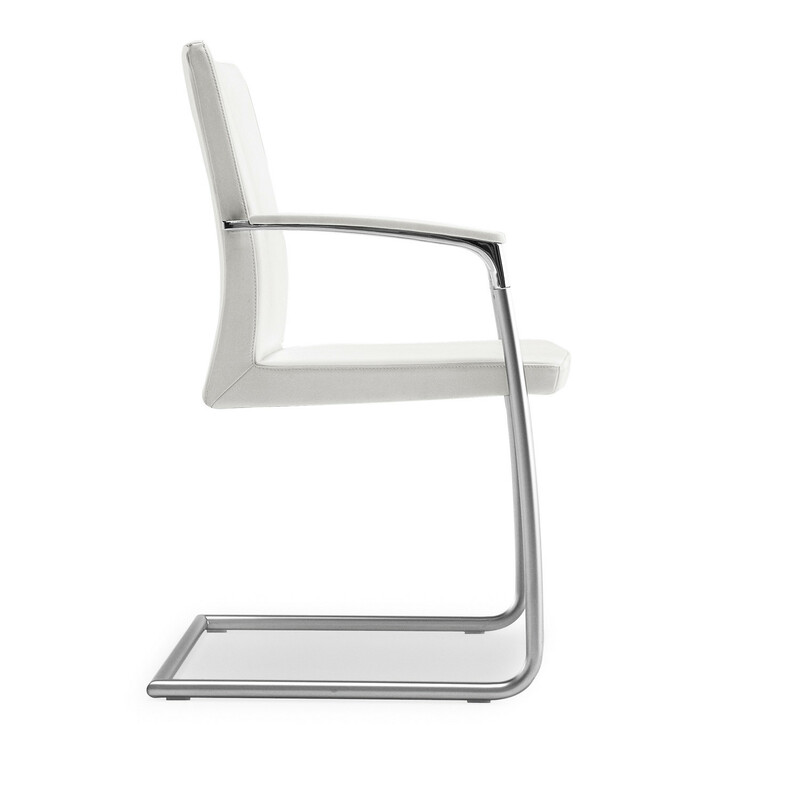 You are requesting a price for the "Symbol Chair"
To create a new project and add "Symbol Chair" to it please click the button below. 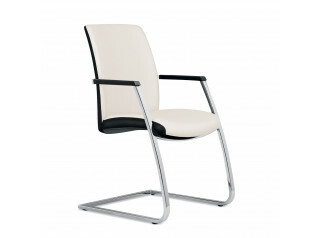 To add "Symbol Chair" to an existing project please select below.